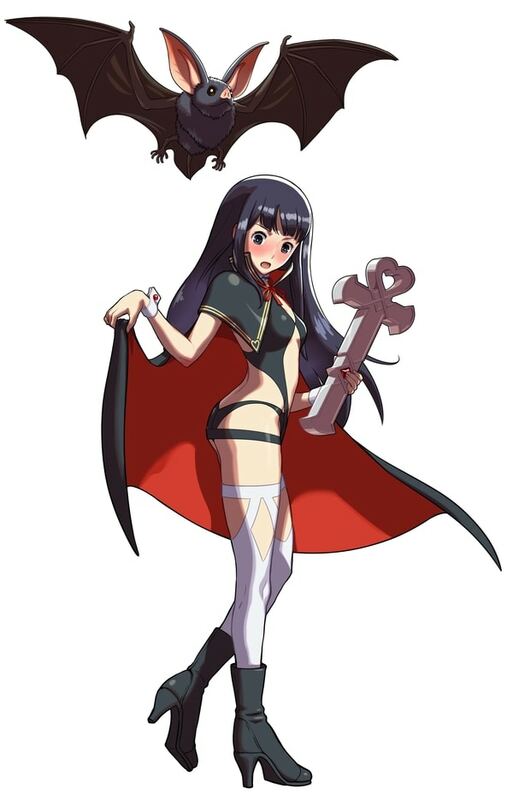 Featuring the newly confirmed Nakoruru. NIS America and SNK have released the EVO Japan 2018 trailer for SNK Heroines: Tag Team Frenzy, which features newly confirmed playable character Nakoruru. SNK Heroines: Tag Team Frenzy is due out worldwide for PlayStation 4 and Switch this summer.